As a timeshare sales rep, you get to learn about, talk about and dream about the exotic locations and beachfront properties that you promote to your lead list day-in and day-out from your sterile call center or tiny cubicle. But what if you want to spend time in places like these: be a dialer in Dubai, a sales rep in Shanghai, a caller from the Caribbean; or just say, “Hello,” from the comfort of your own home? Could you keep your call center job and still see the world? Today’s call centers often struggle to maintain agent satisfaction and are consistently attempting to increase employee retention rates. 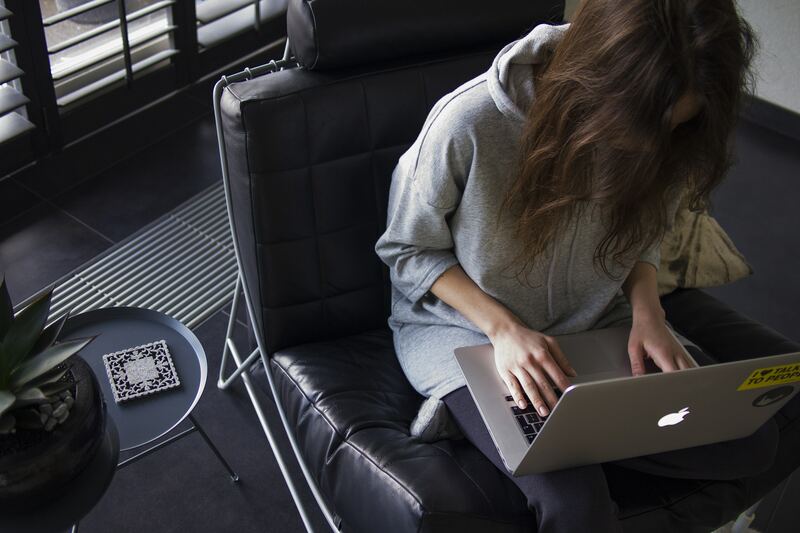 The rising millennial workforce has also begun to shift the expectations of what “normal” work environments look like. There is a demand for eliminated commutes, lessened environmental impact, and reduced stringency of geographic employment boundaries that leads to more rewarding call center experiences for your agents. The value of incorporating a Cloud-based dialer software to create a remote call center generally outweighs the expense of increasing operational and training costs that come from an ever-revolving door of agents. 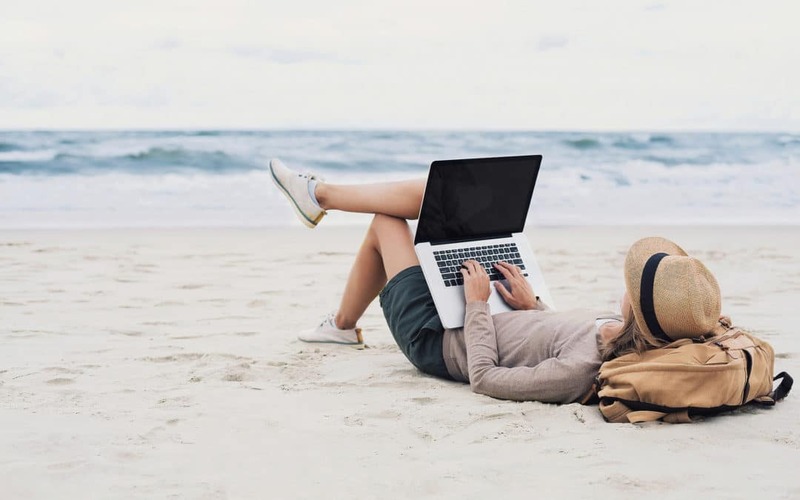 Remote work environments often improve the disposition of timeshare sales agents during business hours, which then generally translates into an improved customer experience and disposition! When your call center uses a Voice Over IP (VoIP) caller system – a virtual call center technology rooted in the Cloud – agents are able to log into the system from anywhere in the world! All you need is an Internet connection and a mobile phone, home phone or softphone. There is no equipment for your agents to buy, transport or set up. Agents can select any valid phone number to make the calls, ensuring that area codes can remain local, even if they’re calling from Montana, Morocco, or Mumbai. Agents log in and use your call center’s dialer to wirelessly access customer information, make and receive calls, and essentially do their work from the office, the Olympic Dam, or the Outback – all with crystal clear call quality! Brower-based messaging functions also support real-time communication within the system – helpful for whenever questions pop up or to maintain a team environment from multiple locales. Before you think you can go off the grid with this technology, though, remember that supervisors are able to monitor calls being placed through the dialer software system from anywhere, as well. This means that they can keep an eye on agents’ performance, status, activity, and even dial into agents’ calls at any time for training, monitoring and review purposes… just like they would if they were located in the same room. With real-time reporting, call center managers can keep a close eye on pertinent stats and agents’ progress with on-the-spot snapshots of calls, leads and closed sales. Built-in call recording allows for archiving and training support, and agents’ personalized integrated daily planner ensures that follow-up calls are made and daily tasks are effectively tracked. Incorporating a Cloud-based power dialer system allows your remote agents to maximize their time spent on the preferred phone with live prospects. The power dialer serves to bypass busy signals, leave quick-click messages on answering machines, and avoid no-answer rings, putting them back in the system for a future callback. Incorporating agents into your workforce who either work from home or from Honduras can reduce your call center costs, increase your agents’ sense of work satisfaction, improve productivity and fight employee turnover. No matter if your agents are down the hall, around the corner or across the country, you can establish an effective and efficient remote call center to increase your timeshare sales using a power dialer and call center software. To learn more about how you can be making calls with a VoIP power dialer from Argentina, Antigua, or your favorite armchair in America, contact Call Logic today!